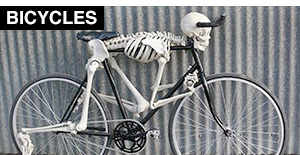 Unusual lamp designs and creative lamps that will light up your room and impress your friends. KOZO2 lamp made of iron pipes and unique on/off tap light switch. 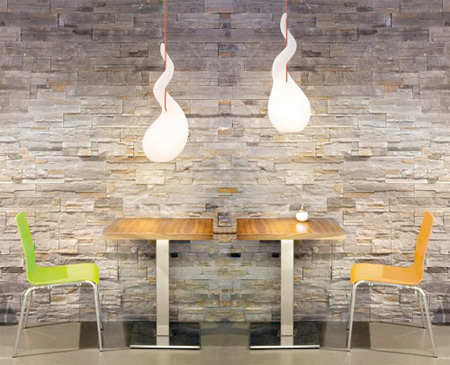 Amazing lamps designed by Oliver Kuntzel and Florence Deygas. 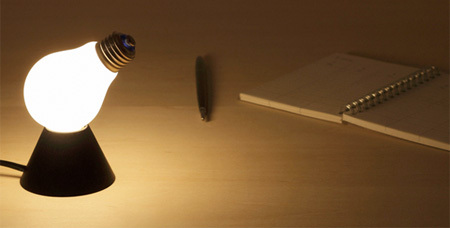 Clever and stylish lamp from Japanese designer Hironao Tsuboi. 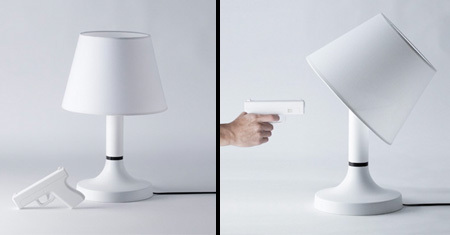 Unique lamp comes with a gun that you can use to turn off the light. The organic shape of this luxury lighting is reminiscent of otherworldly creatures. 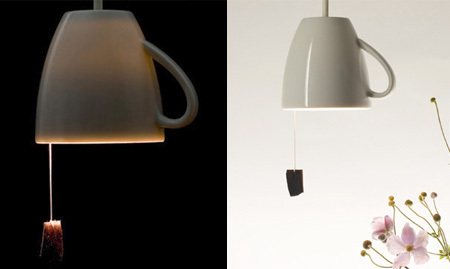 Unusual tea cup inspired lamp designed by Jan Bernstein. Glowing lamp matches the color of whatever surface it is on. 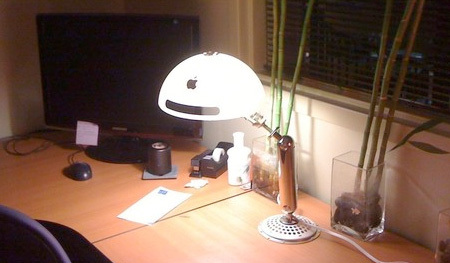 Beautiful and stylish lamp created from recycled Apple iMac G4. 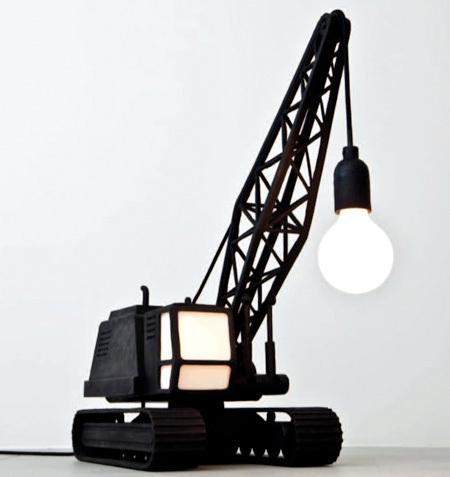 Creative industrial themed lamp cast out of solid bronze. 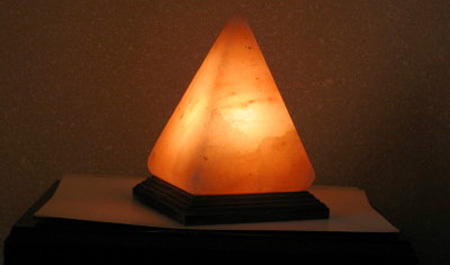 Innovative lamp comes with a sealed light shade that you need to break in order to release the light trapped within. 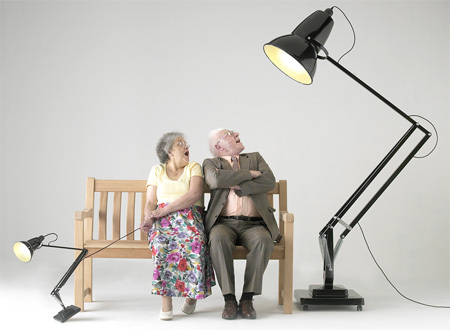 Anglepoise lamp designed by George Carwardine is three times the size of most standard lamps. 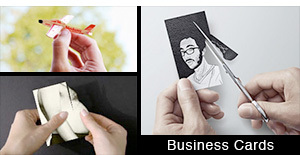 Great ideas, I love the one you get to crack.It would be unique to each person. Big lamp is fun! 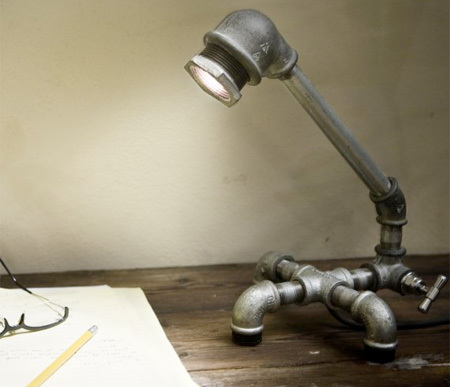 I like the pipe lamp as well! 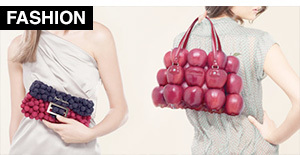 Cool and some clever designs here! 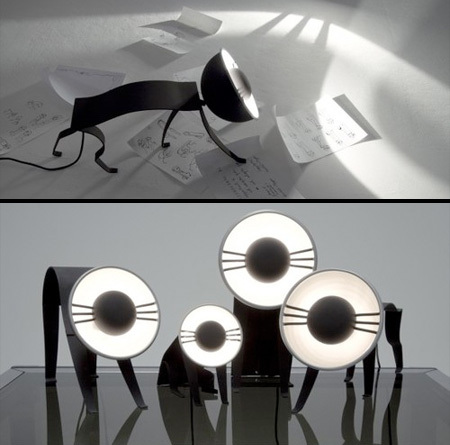 I also wonder why the called that one “Alien lamp”…scratching head…”reminiscent of otherworldly creatures”? My neighbour just had her kitchen remodelled and installed pendant lights with lampshades made from a couple of her royal doulton tea cups and saucers, so now her lights match her tea set! 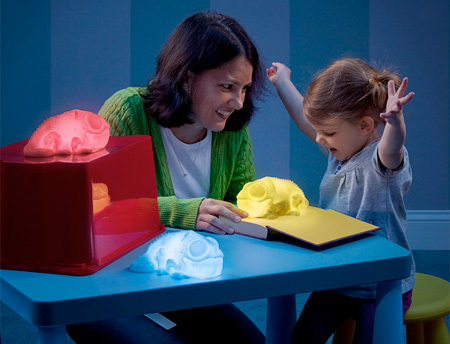 Bang lamp and life size lamp are awesome….!!!! I like the light bulb lamp and the cat lamp. Very simple and cool! yeah more like sperm lamp rather than alien. Love the huge one! 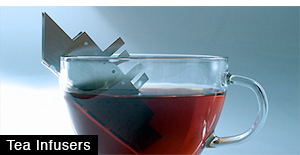 Or maybe tea cup…. oh, no, wait chameleon…. 2) there’s no way you can “turn it on” in dark, actually you can but then you need to break it in pitch black ?! 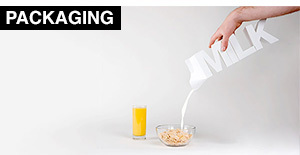 I’d really like the giant lamp, but eh, why pay 10 times the dollars for a 3 times sized lamp? 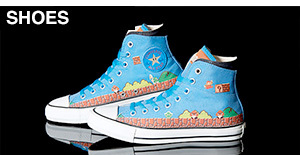 These are so much fun. Great compilation! God I want that wrecking ball lamp soooooo bad! GAAHH! haha Purely amazing. teacup! and chameleon. but the woman in the cham. pic, isn’t she really scary?